The pair have reportedly been together for almost 30 years. Garry has worked as the singer’s manager for over two decades, with his first production credit for the star dating back to 1988. As well as that 1988 production, Barry Manilow: Big Fun on Swing Street, he’s also produced seven more Manilow specials. Other credits include video documentary Live By Request: Barry Manilow (1996) and the TV documentary One Night With Barry Manilow (2004). Kief also has producer credits on a number of TV shows including Halloween Tricked Out, Treehouse Masters and Extreme Cougar Wives. Kief works for Stiletto Entertainment and also looks after Liza Minellie’s [sic] half-sister Lorna Luft and Matt Dusk who appeared in First Daughter alongside Katie Holmes. After news broke of the marriage he wrote on Twitter: "LOL....so how was YOUR day?" Barry was briefly married to his high-school sweetheart Susan Deixler in 1964, before the marriage was annulled one year later. How on Uranus did journalists cope before Google??! UND! 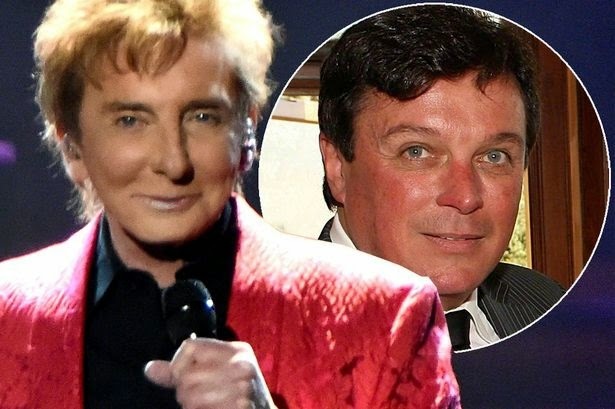 3 Things To Know About Barry Manilow's New Husband, Garry Kief, People.